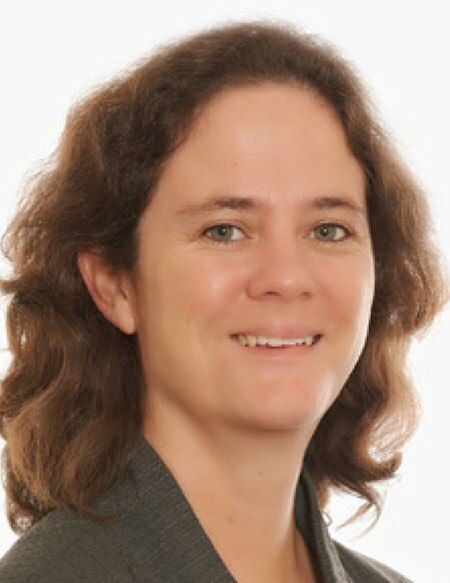 Dr Rachel Bradbury is an expert endocrinologist and specialist in the treatment of infertility. Dr Bradbury graduated from the University of Sydney with a Bachelor of Science (B.Sc) and a Bachelor of Medicine, Bachelor of Surgery (MBBS) before becoming a Fellow of the Royal Australasian College of Physicians (FRACP) with a specialty in endocrinology and sub-specialty in reproductive medicine. Dr Bradbury has achieved the rare distinction of being a double doctor – having obtained a Doctor of Philosophy (PhD) from the University of Sydney for research into the human placenta, in addition to her medical and science degrees. Dr Bradbury remains active in fertility-related medical research and her ongoing dedication ensures she stays at the forefront of this rapidly evolving field of science. She has published in numerous peer-reviewed medical journals. Dr Bradbury has appointments at Westmead Hospital and the Mater Hospital in North Sydney. This scientific background and specialist clinical training in endocrinology provides Dr Bradbury with the knowledge and understanding to consider all possible causes of infertility in both males and females and offer treatment options best suited to individual needs. Dr Bradbury believes in considering non-invasive (and less complex) treatments, with standard in vitro fertilisation (IVF) being only one of many possible options. Dr Bradbury embodies the ethos of the Westmead Fertility Centre’s team of ensuring your treatment will be personalised and your specific physical and emotional needs treated with the highest standard of understanding and respect. Dr Bradbury has a special interest and provides expertise in the areas of common endocrine issues relating to infertility, such as: polycystic ovarian syndrome (PCOS), insulin resistance and diabetes, thyroid-related conditions (both underactive and overactive), pituitary influences on the menstrual cycle (eg, past eating disorders, over-exercising, pituitary tumours), low testosterone and obesity. Many of these pre-existing endocrine conditions can also impact the sensitive stage of early pregnancy (in both IVF and non-IVF conceptions), which is why Dr Bradbury’s specialty includes the careful management of the complex endocrine issues that are especially important in the first trimester. Email [email protected] or call (02) 9439 8447 to make an appointment with Dr Bradbury. Email [email protected] or call (02) 9635 1234 to make an appointment with Dr Bradbury.